Storm season is upon us in the Midwest, and we’ve all heard what you should do in case of a tornado. 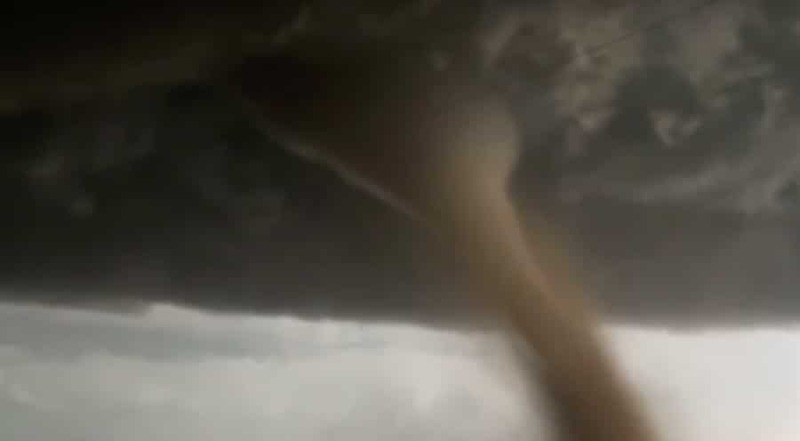 This short video might change your habits during the next weather outbreak. Hint: don’t use the bathtub.